Another Friday Night Alone. It stinks, doesn’t it? But what can you do to fix it? More than you’ve ever imagined. You can put an end to the datelessness. 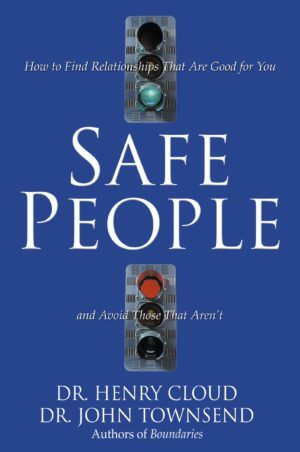 Starting today right now you can begin a journey that will bring fun, interesting people into your life, broaden your experience of others and yourself, and lead you toward that date of all dates a date worth keeping. – You want to get more dates or better dates. – You wonder where the good ones are. 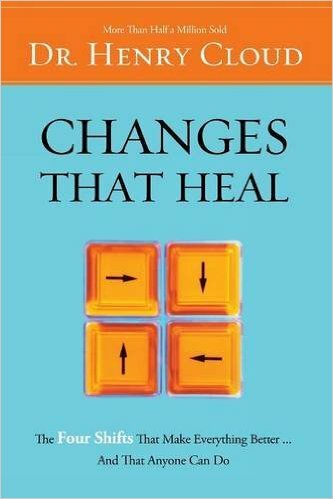 – You keep repeating the same old cycle in your dating life and want to change it. – You wonder why people who aren’t as nice as you get all the dates. – You’re attracted to the wrong kind, while the right kind lacks the chemistry. – You’re waiting for God to bring you the right person and you’ve been waiting an awfully long time. – You wonder what it is about you that fails to attract dates. 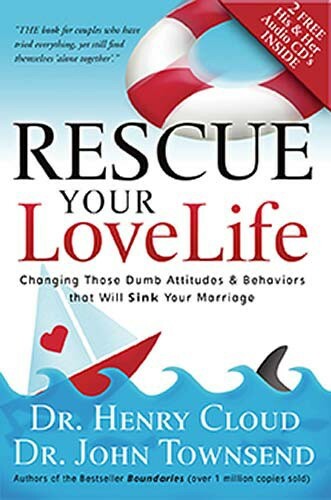 Based on over ten years of personally coaching singles on dating, Dr. Henry Cloud shares his proven, very doable, step-by-step approach to overcoming your sticking points and getting all the dates you could want. The results speak for themselves. 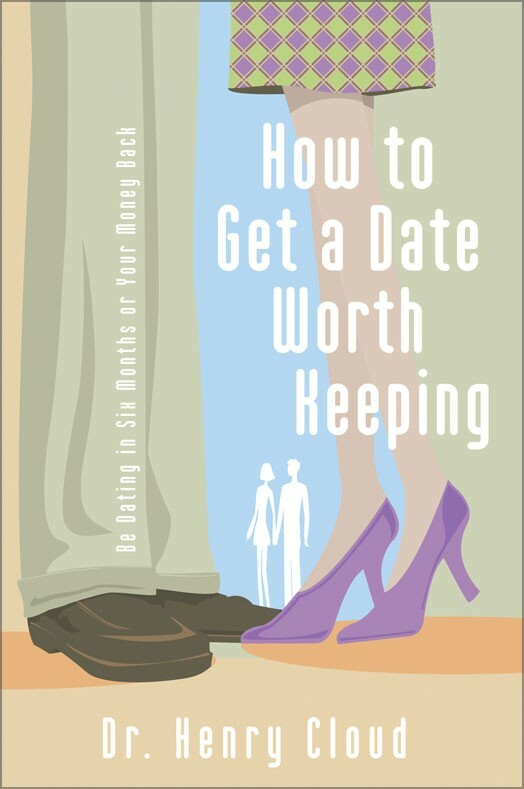 Filled with true-life examples you’ll identify with instantly, How to Get a Date Worth Keeping will prove its worth to you many times over in the exciting months ahead.